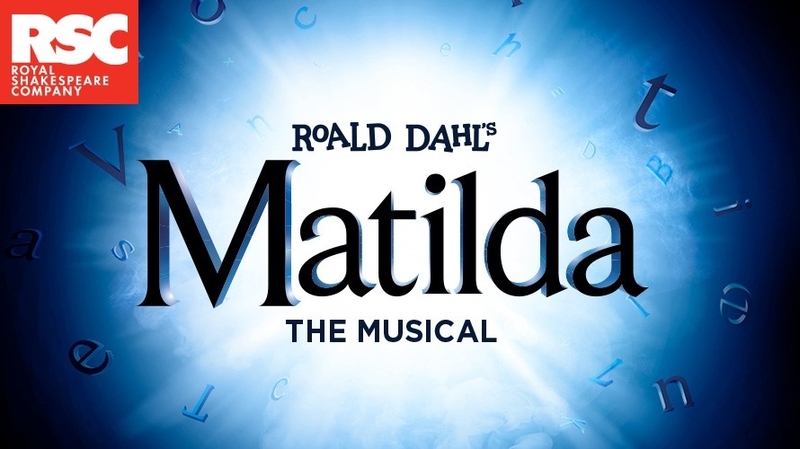 As you know we are off to see Matilda, in the Playhouse Theatre, on Wed 24th April 2019. It promises to be a very special occasion and I hope it will be thoroughly enjoyed by everyone. Returning to school at approx. 5.40pm – the show ends at 5.00pm. Please ensure that your child knows the arrangements for them on their return to school. Transport : Private coaches will pick us up and return us to Craighall Road. This is to avoid traffic jams on Newhaven Road. On return to school all children will walk across the park to be registered in their classrooms. They will then be dismissed from school. Parents are welcome to wait in school, or in the playground, for their child’s return. Clothing : School uniform should be worn.